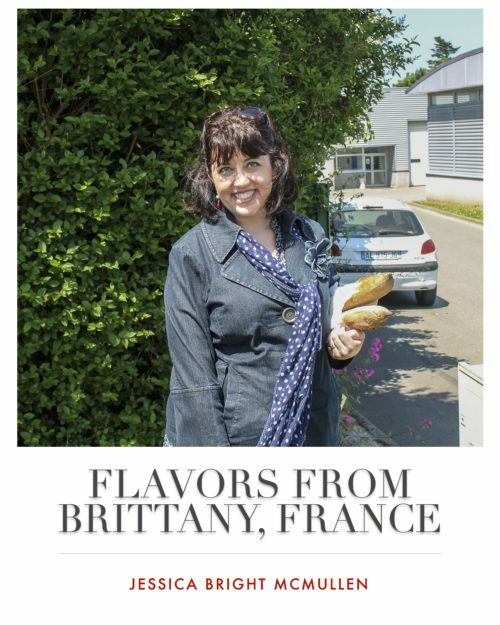 Come Celebrate Brittany and our new Cookbook! KitchenAble > Announcements > Upcoming Classes > Announcements > Come Celebrate Brittany and our new Cookbook! 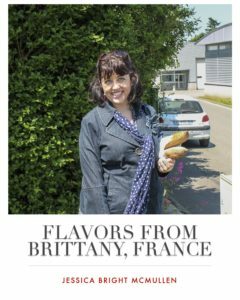 Join us on Saturday, October 29th- 10am-noon as we gather to celebrate and remember our trip to Brittany, France, see the new “Flavors of Brittany” cookbook, and find out the details of our trip in 2017! We hope you’ll join us as we “tchin-tchin” (toast) our travels. Light refreshments will be served. Many of the guests who participated in the 2016 trip will be attending this festive gathering.